We believe that with any move to another country, preparation and research goes a long way in helping you to get settled as soon as possible. Seek out people who’ve made the move from the UK to your new home prior to you. You’ll have a lot to bond over! Whilst still in the UK, get stuck in to your Italy research! Absorb everything you can get your hands on – read up on the local area, on the country’s history, culture and customs, and the types of activities you can enjoy once you’re living there permanently. If you’re moving with children, get them involved in the research stage, that way they can get excited about their new school, the foods they can sample, and the new leisure activities they can try on weekends. Speak to people you know who’ve made the move, get active on forums, and try and connect with groups in the area. You’re moving to a new country, therefore it goes without saying that there are going to be a lot of things that feel completely alien. Embrace it – enjoy it – learn as you go along. This excitement is part of the reason you decided to move to Italy, to experience a new way of life. You’re here – give yourself a break, and have fun getting to know your new home. 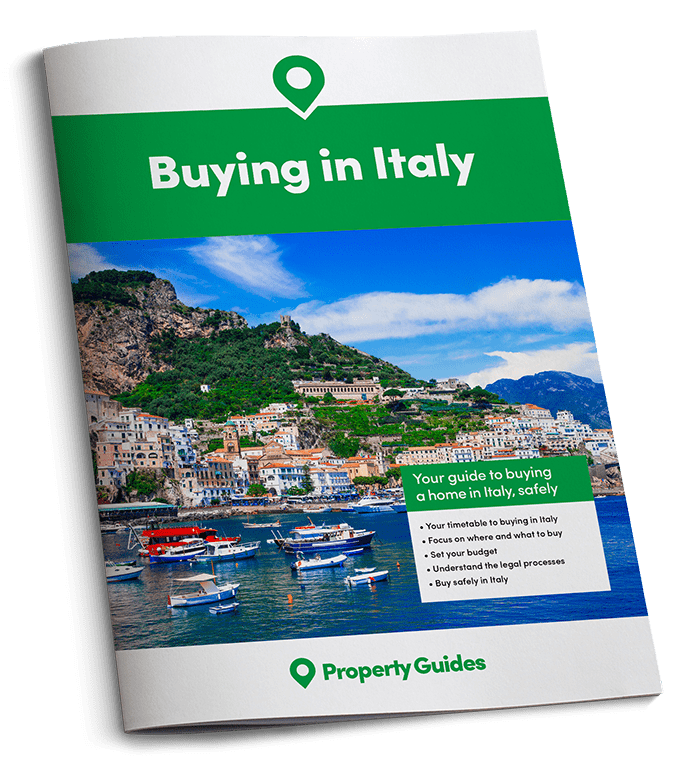 Most of our readers move to Italy in pursuit of a more relaxed way of life, so be sure to take the time to enjoy it when you arrive. Although the slower pace can prove a little frustrating when you’re used to the lightning speeds of the UK, try to relax and accept that this is just how things work here. Sit back, take a deep breath, soak up the sun – you’ll soon get used to it. One of the best ways of making yourself feel at home is to find the activities that you enjoyed doing back home, and enjoy them in Italy. Identify where you can enjoy the activities that made you feel good at home – yoga, golf, hiking, painting, etc. Find a club, class, or group that you can join where you can combine doing your favourite things with meeting new friends. 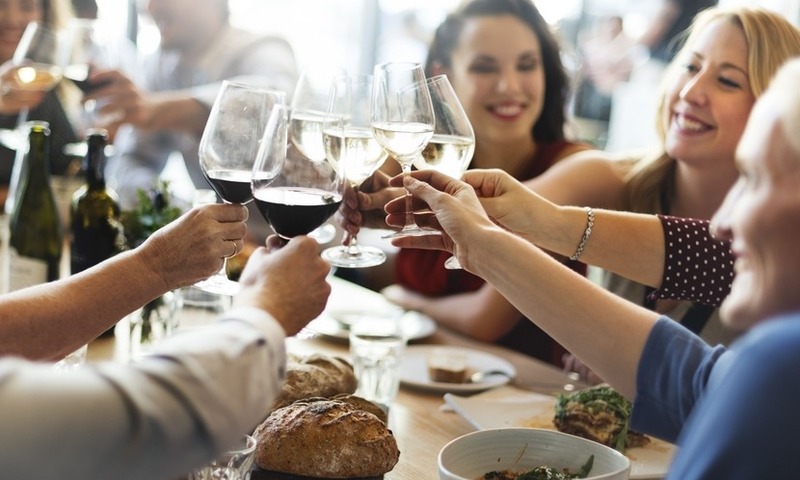 Doing this will mean you’re more likely to meet people with similar interests to you, and before you know it, you’ll be sharing a beer or two and a good chinwag. Look at your new neighbours as your first chance to make friends in the area. Chances are that they will be excited to get to know you too, and will be more than happy to offer advice on how things work in the local area. Why not invite a few of them round for drinks or dinner to say hello, and get to know them? Seek out fellow expats who’ve made the move and compare notes! They will be more than happy to chat about their experiences and to help answer any questions you may have about life in Italy. They’ve been there, done that – the advice they’ll have for you will be invaluable. Plus, just being from the same country will probably mean you have at least a few things in common. If you’re moving with children, you need to assess what time of year works best for your children academically. Ideally, you want your children to start school at the beginning of a year so that they don’t miss anything, and so that they can integrate easier. It’s likely that your children will settle in, make friends, and learn the language faster than you will. Make sure you speak to other parents when you pick up your children, and attend any events held by the school – these are both excellent opportunities for you to make friends. The best way to feel at home is to gain confidence in communicating with Italians. Not understanding what people are saying, what’s on a menu, what signs say, and so on, can leave you feeling isolated. We recommend trying to learn a few key phrases prior to leaving, and making sure that you practice when you arrive, no matter how shy you feel at first. Be brave! Italians love hearing people try to speak Italian, and the fact you are trying will earn you brownie points, especially around your local area. Find out more information about learning Italian here. Make sure that you do all you can to stay connected to the people that you miss in the UK. Fortunately, we live in an era where there is an abundance of technology available to help you with this, i.e. Skype, FaceTime, WhatsApp, etc. Keeping up to date with what’s happening in the lives of those you love will help you to feel less alone. Plus, you can have a lot of fun discussing what you’ll do together when they come to stay!